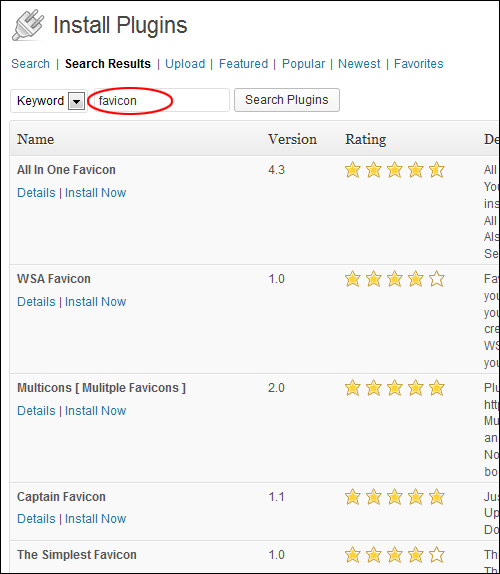 A Favicon (short for favorites icon), and also known as a website icon, shortcut icon, URL icon, or bookmark icon, is the tiny icon that displays next to a site’s title in a browser’s window or tab. 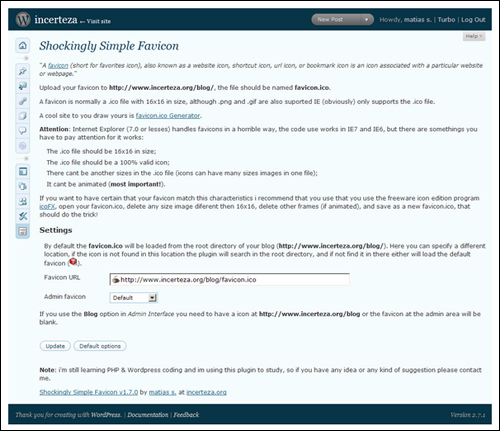 It can also display in other places like bookmarks, etc. 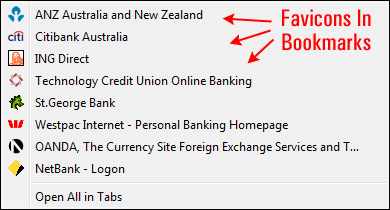 Although it does not affect the performance or functionality of your site, a favicon can help users find your site quicker when sorting through tabs or bookmarks, especially when they have lots of tabs open. 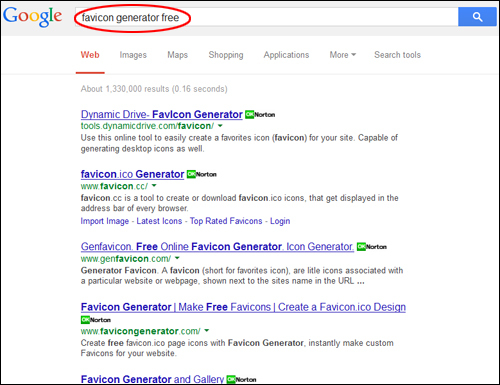 Favicons can also help to increase your brand recognition and build trust with your audiences. 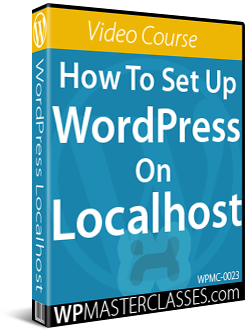 If you are configuring a brand new WordPress site for your own business or personal use, therefore, it’s good to add a favicon to your site during the setup process. 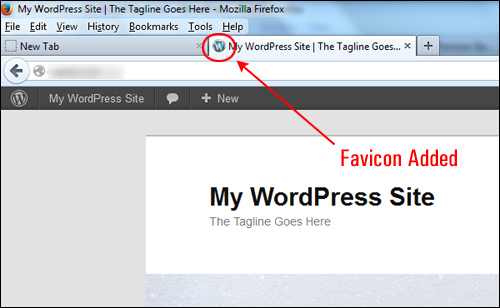 In this tutorial, you will learn how to create and add a favicon to WordPress. 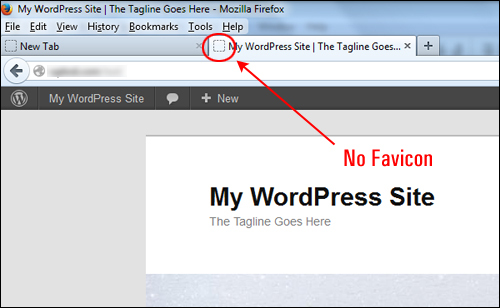 As stated earlier, a favicon is a little icon that appears next to a site’s title in a browser’s window or tab. 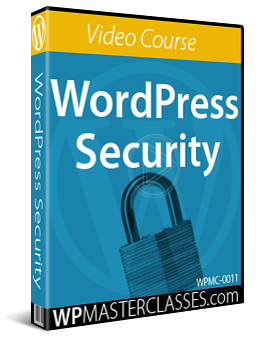 It establishes your website’s identity and improves your site’s usability and user experience. 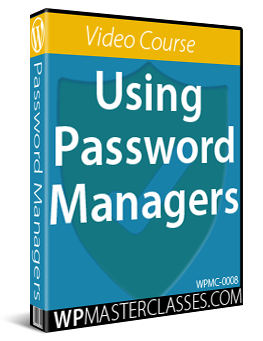 Normally, some users will have many tabs open in their browser window when working. 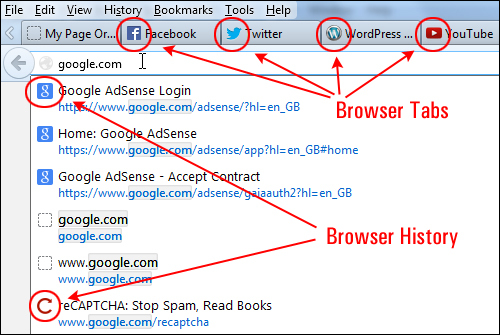 As the number of open tabs increases, the titles of the websites on the tabs become less visible. 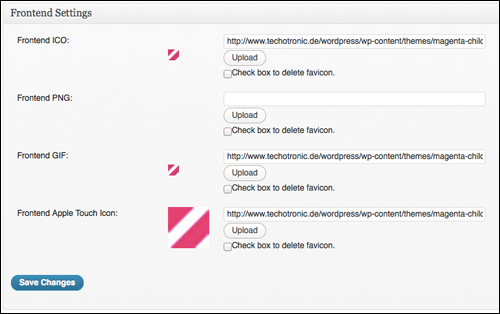 The favicon helps users quickly identify websites and switch to the tab they want. 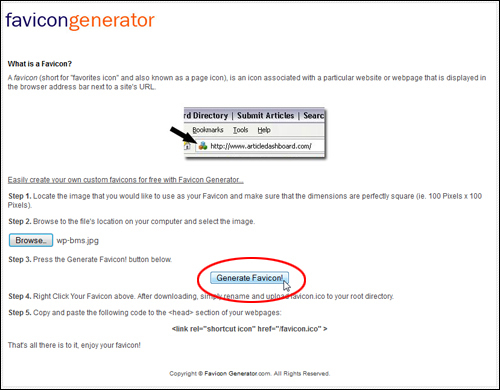 A favicon is a simple, square 32 × 32 pixels or 16 × 16 pixels image. 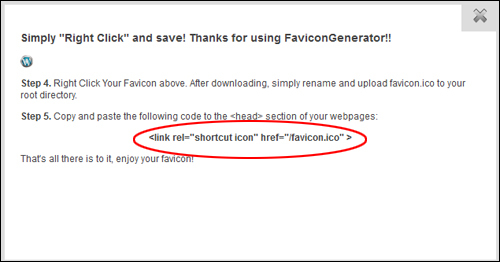 For best results, you should use a 16 x 16 pixels .ico file for favicons. 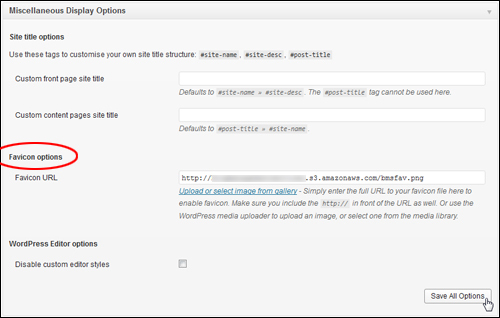 You can also use a .png image file, but it may not be supported by some browsers. 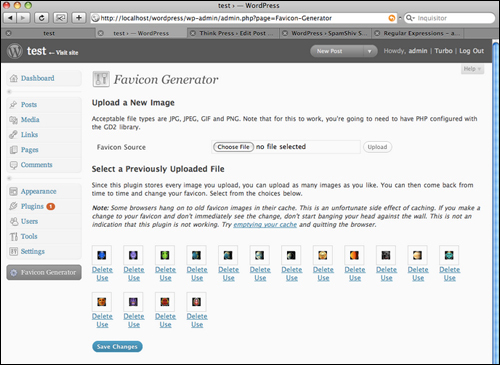 To create the graphic image for your favicon requires an image editor like Photoshop or Gimp. 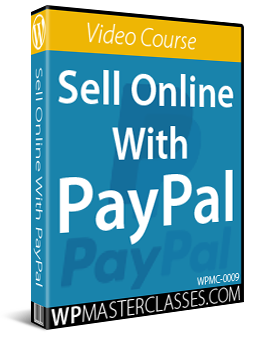 If you don’t have an image editing software tool, just outsource the creation of your graphic elements. 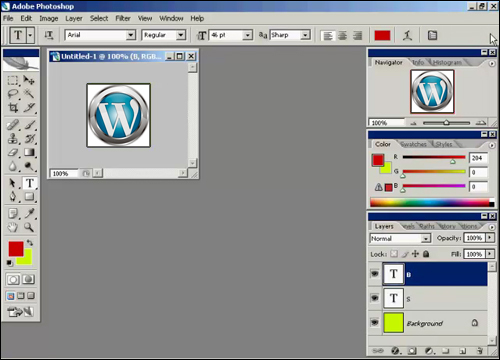 Even though most modern browsers will display a favicon in .png format, some browsers (including older versions of Internet Explorer) will not. To make sure that your favicon is displayed on most browsers and devices we recommend converting your image into a 16 x 16 pixels .ico file. 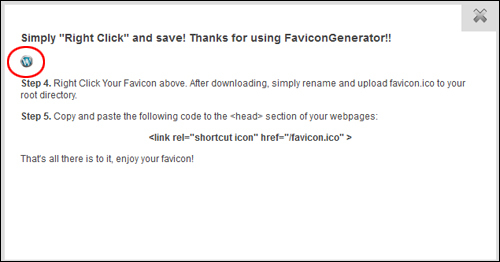 You can use any favicon generator you like. For the example below, we will use the free online favicon generator tool located here: http://www.favicongenerator.com. 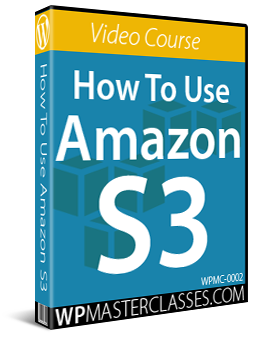 This step is explained below. 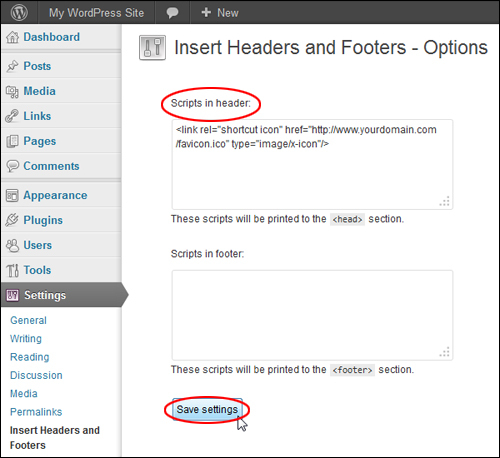 Add the favicon using the WordPress Theme Customizer. 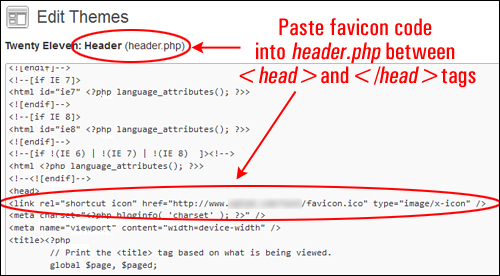 Add the favicon using a plugin. Let’s go through each of these options. 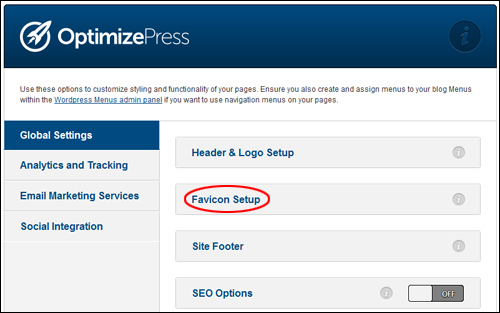 Uploading a favicon to your WordPress site using the WordPress Customizer is the easiest of all the methods shown in this tutorial. 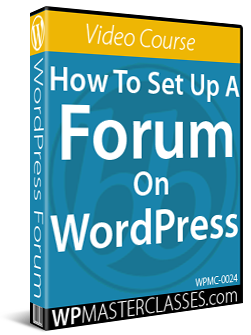 To add an icon to your WordPress site using the Site Icon feature, you will need to create a square image at least 512 wide and tall. 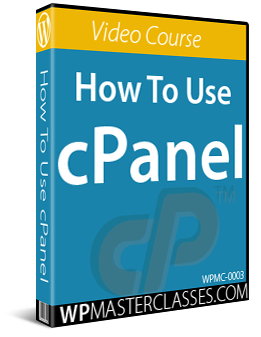 We recommend saving your image as a transparent .png file if you want the icon to blend in seamlessly with the background color of your web browser window tabs. 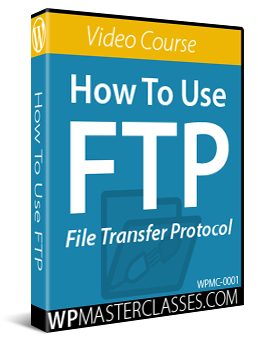 Uploading the favicon file to your server. 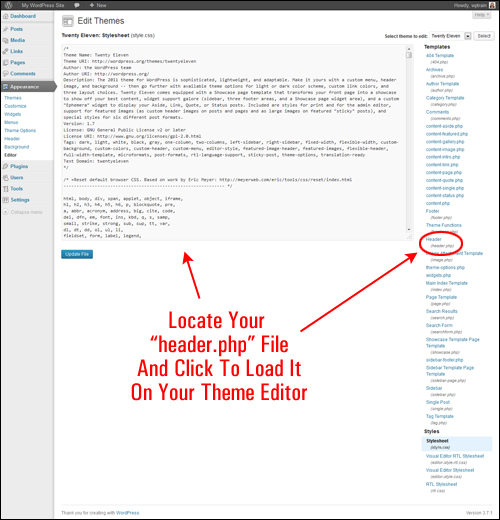 Adding code to the WordPress header.php file, which instructs your site to display the image to internet browsers and other locations. 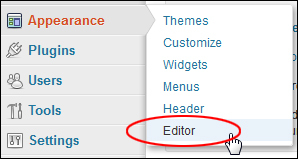 If your WordPress Theme doesn’t offer the option to install a favicon directly from your admin dashboard, and you don’t want to upload a file to your server, or deal with adding code, then the simplest solution is to use a plugin. Congratulations! 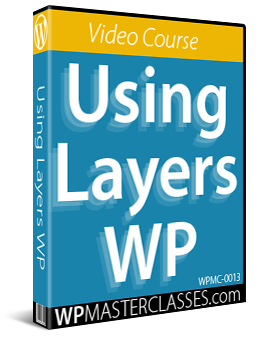 Now you know how to create and add a favicon to your WordPress site.